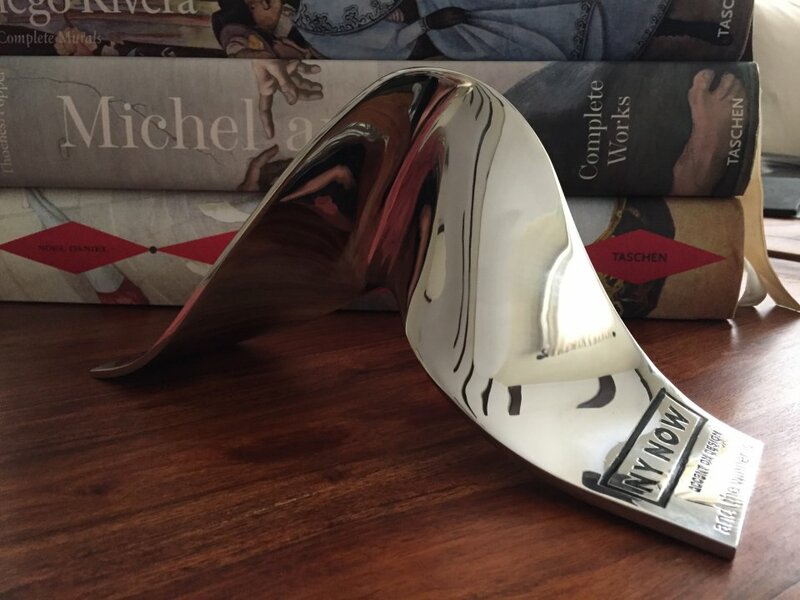 TASCHEN won the best designed booth award at NY NOW®, the market for home, lifestyle, and gifts held in New York City’s Jacob K. Javits Convention Center. The Accent on Design® awards program recognizes product design excellence, innovation and creativity among NY NOW’s exhibitors. “Awards recognize those companies and products that stand out in a group of amazingly creative and innovative brands,” said Randi Mohr, NY NOW Show Director and Vice President, Emerald Expositions.